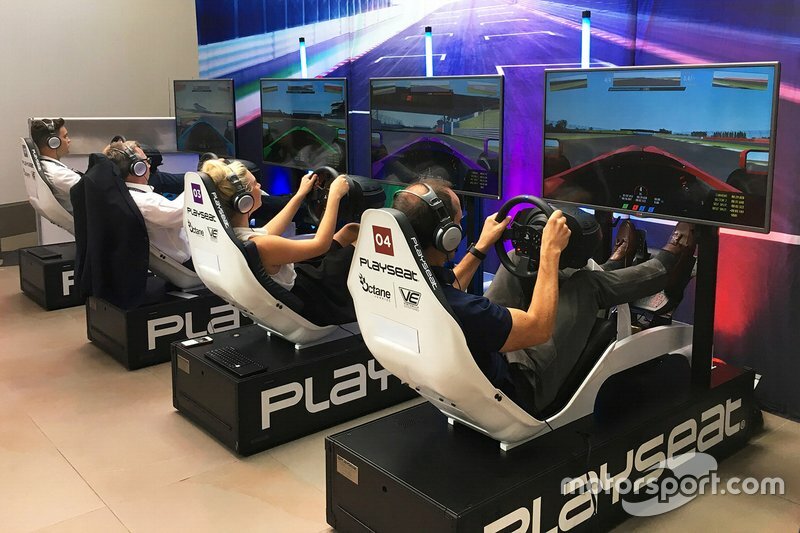 LONDON, UK - December 13, 2018 – Motorsport Network’s strategic push into the rapidly growing esport sector gained extra momentum today with the acquisition of a market-leading specialist business, Virtually Entertained, that operates a portfolio of esports services spanning the complete range of capabilities required to deliver motor racing esports events. Headquartered at the Silverstone Innovation Centre, Virtually Entertained has delivered esport solutions for major OEMs and brands including Nissan and Toyota, courtesy of its integrated logistics capability and its depth of sectorial experience & knowledge. The new addition to Motorsport Network’s portfolio will position the organisation as a leader in conceiving, promoting and delivering esports to the world’s largest motorsport audience. Motorsport Network’s joint venture with Le Mans and long-term licence with the NASCAR teams through the Race Teams Alliance is a precursor to a number of forthcoming esport announcements with the promoters of premier international championships. 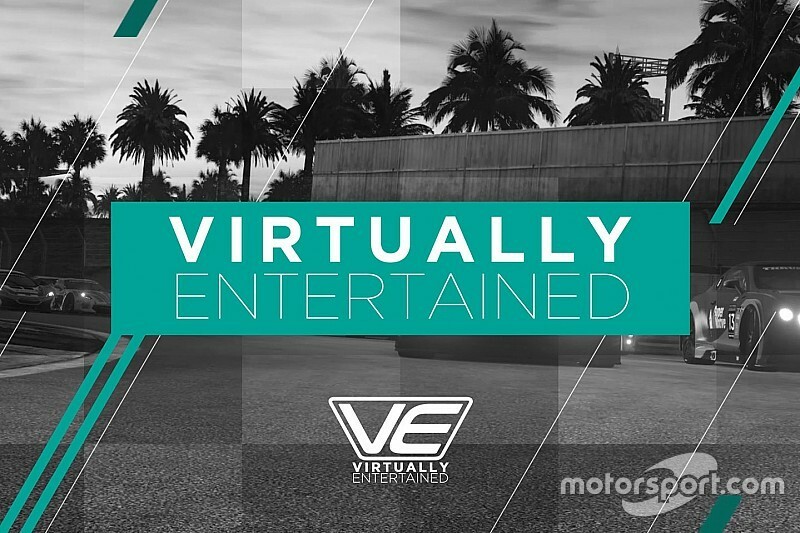 Virtually Entertained will integrate across Motorsport Network, from enhanced player recruitment across the world’s largest motorsport audiences to competitor incentivisation courtesy of the Network’s ecommerce businesses and editorial reporting from news to live streaming, as well as esport data analytics and rankings with Motorsport Stats. Virtually Entertained is also assisting Motorsport Network with the fourth Le Mans Esports round that will be held between the 10th and 13th of January 2019 at the Autosport International Show at Birmingham’s NEC, Europe’s largest trade and consumer motorsport event.